It can be risky buying a home with an unmarried partner. Here’s how to deal with these risks using some planning, a good lawyer and a slightly awkward conversation or two. If you’re in a committed relationship but nuptials are on the back burner, your dream of buying a home doesn’t have to be. Sixteen percent of first-time homebuyers in 2017 were unmarried couples, an annual National Association of Realtors report found, the highest share the organization has recorded since 1981, says Jessica Lautz, managing director of survey research and communication for NAR. But many couples don’t realize how risky buying a home with an unmarried partner can be. Here’s how to deal with these risks using some planning, a good lawyer and a slightly awkward conversation or two. No couple wants to talk about breaking up, but if you’re going to be co-homeowners, it’s a must, says Renee Bergmann, a real-estate attorney and owner of Bergmann Law in Westmont, New Jersey. She recommends unmarried couples create a co-ownership contract with the help of a legal professional before closing day. The agreement should answer basic questions like: What happens to the property if you split? What if one of you becomes disabled or dies? Who pays utility bills or for major repairs? Sole ownership: Only one name is recorded on the deed and that person has all the rights and responsibilities of ownership. Pros: Sole ownership may yield tax savings if your incomes are drastically different. And if your partner has bad credit, applying for a home loan in your name only may help with approval. However, remember ownership rights are determined by names on the deed, not the mortgage, Anna Fabian, vice president of product at lender SoFi, said via email. Con: If the relationship ends and you’re not on the title, you’ll risk walking away with nothing even if you contributed money to the purchase or mortgage payments. Joint tenancy: Each person owns 50 percent of the property. If a tenant dies, that person’s share automatically transfers to the other joint tenant. Pro: Joint tenants enjoy right of survivorship, so you won’t have to worry about fighting the estate or relatives for the house in the event of your partner’s death. Con: An unfriendly breakup could spell trouble, especially if one partner can’t or won’t buy the other out. Tenants in common: Allows unequal ownership, so you could own a 75 percent stake while your partner owns 25 percent, for instance. Pro: Ownership shares can be tailored to match financial contributions; if you paid more toward the down payment, for example, you can own a larger percentage. Con: If one tenant dies, the other has no automatic right to that person’s share of the property unless named in a will or living trust. No matter which approach you choose, if you tie the knot after buying, consider revising the deed to reflect your new legal status with something called a “quitclaim deed,” Bergmann says. 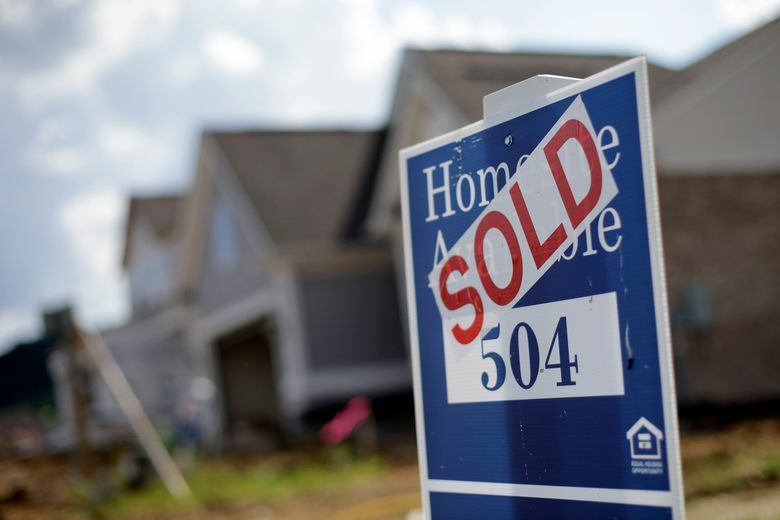 Buying a home is a stressful decision, so younger unmarried couples often involve their parents, but sometimes this only makes things more confusing, says Danielle Moy, an agent with Coldwell Banker residential brokerage in Orland Park, Illinois. “I can tell the parents are unsure of the situation, and it causes a bit of an emotional roller coaster when they’re looking at homes,” Moy says. Ultimately it’s your house and your decision, Moy says, so make sure you and your partner agree about what you want — no matter what Mom and Dad think.